Rob welcomes back podcaster extraordinaire Daniel Budnik, to discuss one of Dan’s favorite movies, Robert Altman’s oddball comedy-fantasy Brewster McCloud! To celebrate its 40th anniversary, Rob and mega-Muppet fan Luke Daab do a full-length audio commentary on The Muppet Movie! Rob and Max Romero continue their trip through the filmography of Albert Brooks, this time discussing Brooks’ first film as director, 1979’s REAL LIFE! Lights! Rob welcomes returning guests Dan Budnik and Sarah Jane to join him in the back of the video store to discuss the soft-core comedy/musical CINDERELLA (aka THE OTHER CINDERELLA), starring Rainbeaux Smith! This episode definitely NSFW! Rob welcomes award-winnng author Erin Entrada Kelly to discuss one of the worst sequels ever made(? ), the infamous GREASE 2 starring Michelle Pfeiffer! 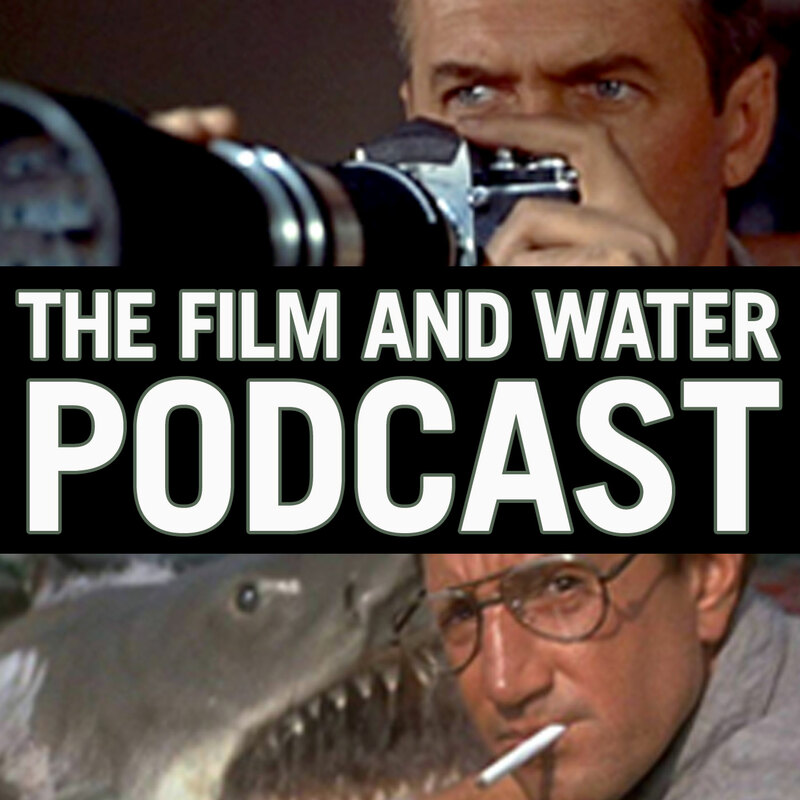 This week on The Film & Water Podcast, Rob takes a look at the 1947 comedy/fantasy MR. PEABODY AND THE MERMAID, starring the great William Powell, and who better to join him than Laura von Holt, host of THE MERMAID PODCAST! You are cordially invited to this episode of The Film & Water Podcast, where Rob and returning guest Kim Cavill discuss the 1985 comedy-mystery CLUE, starring Tim Curry, Madeline Khan, Martin Mull, Christopher Lloyd, Lesley Ann Warren, Michael McKean, and Eileen Brennan! Rob welcomes Luke Daab back to the podcast to discuss Neil Simon’s THE CHEAP DETECTIVE, a spiritual sequel to MURDER BY DEATH, starring Peter Falk, Eileen Brennan, James Coco, Marsha Mason, and many more! Semi-regular co-host David “Ace” Gutierrez returns to discuss not one, not two, but three films from renowned director Alan Parker–1980’s FAME, 1982’s SHOOT THE MOON, and 1991’s THE COMMITMENTS. Rob welcomes back contributing writer for Talk Film Society Sarah Jane to discuss David Lean’s delightful travelogue romance SUMMERTIME, starring Katharine Hepburn.